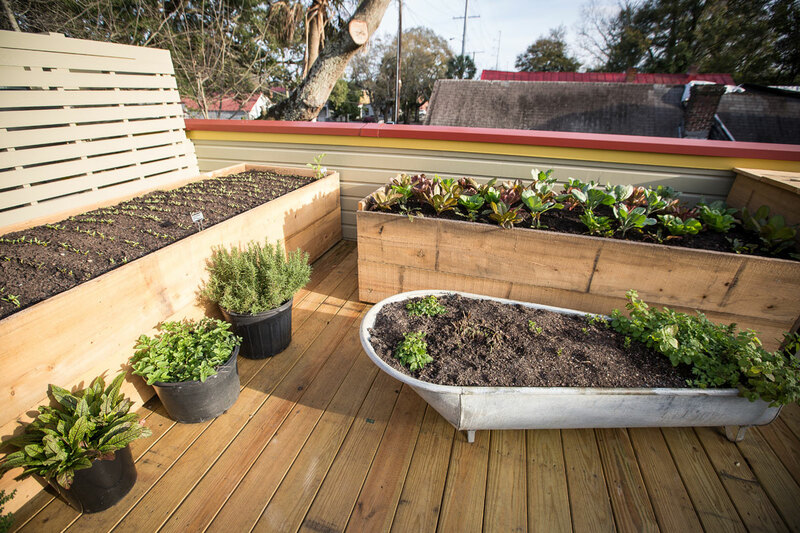 Harold’s Cabin Rooftop Garden is committed to getting dirty. In the capable hands of our Grower Lady, Leslie Wade, we are dedicated in harvesting a diverse, neighborhood & community driven urban agriculture space. Join us & get your hands dirty!